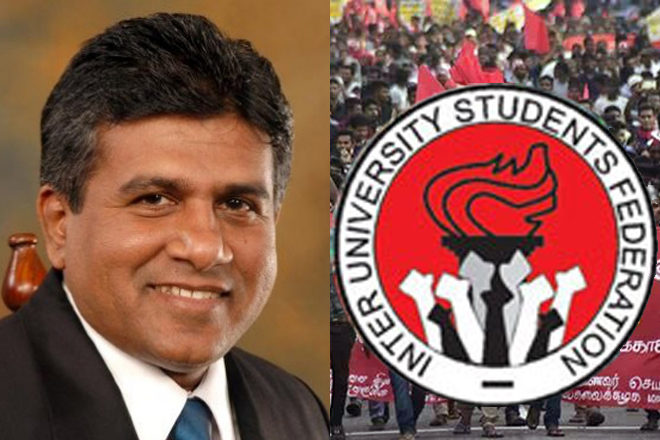 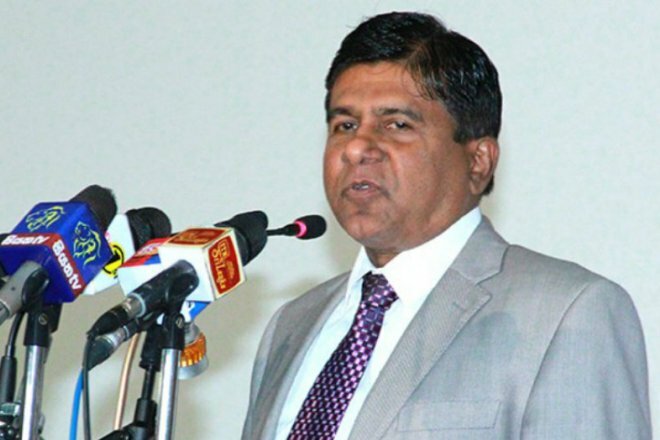 Higher Education and Cultural Affairs Minister Wijeyadasa Rajapakse has complained about the book written by KK Srinath that had been censored recently. 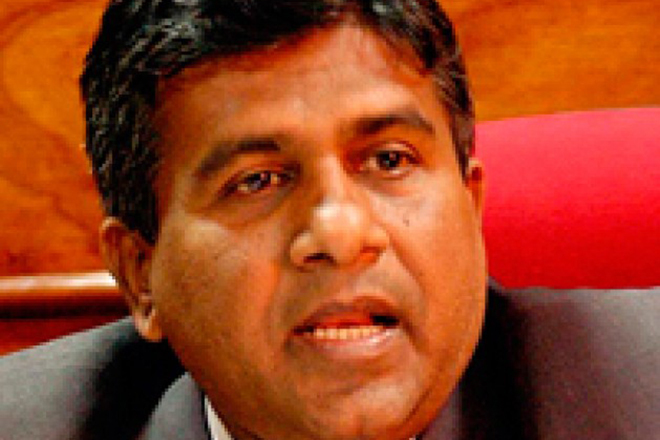 At the State Literary Festival held on September the 11th, he claims that a literary poet wrote a loathsome book about the Lord Buddha. 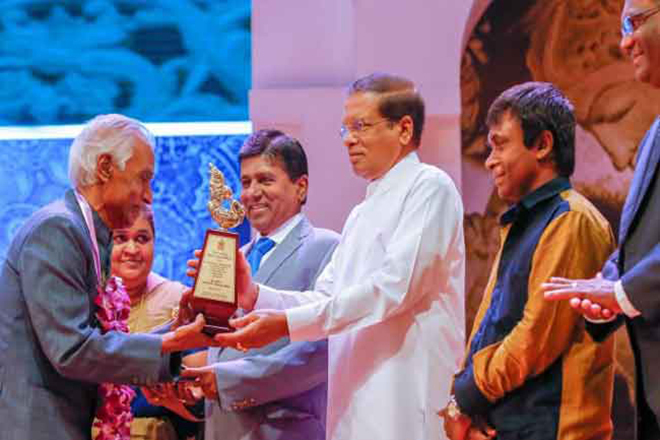 The award ceremony of the State Literary Festival was held under the patronage of President Maithripala Sirisena at the Bandaranayake Memorial International Conference Hall.